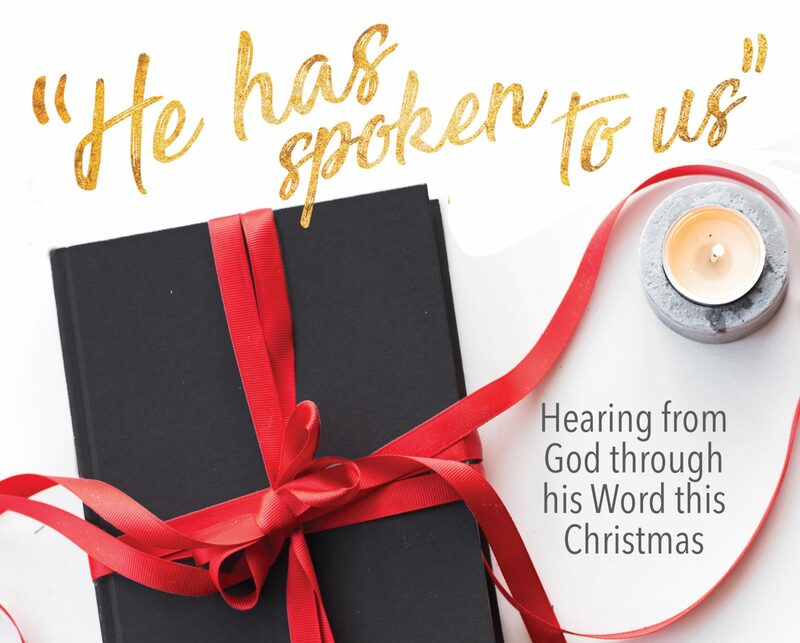 Monday, December 13 Devotional – I Commend Joy! Today’s devotional could have also been “U is for Unique”, because Jesus is unique, the one and only. How is he unique, the only one? As John wrote at the beginning of his gospel, Jesus is the only Son from the Father. But he’s not unique just because he is God’s only Son, even though that is true. The idea that he is the only one has to do more with his purpose rather than just his parentage. He is the only one that can provide the answer and hope that we need for salvation. For example, when you have a question that needs to be answered, often there is only one answer for that question. Other answers might sound good, but they are not the exact, right answer to the question that you have. When we say Jesus is the only one we mean precisely the same thing, that Jesus is the only right answer to the question that every person has, How am I to pay the penalty for the sins I have committed? We all have a spiritual problem, and that problem is our defiant rebellion against our holy ruler, God. But God himself has given the answer to that problem. Luke wrote in Acts 4:12 that Jesus is the answer given by God, it is in his name and only in his name that we find the answer to our spiritual need. Jesus is the only one who can answer our question and meet our need for forgiveness of our sins. Thanks be to God for his one and only Son!